Marketing is a crucial investment when it comes to present your brand out to the world. Most businesses make it a priority to get the best return on the amount they invest in advertising their product. 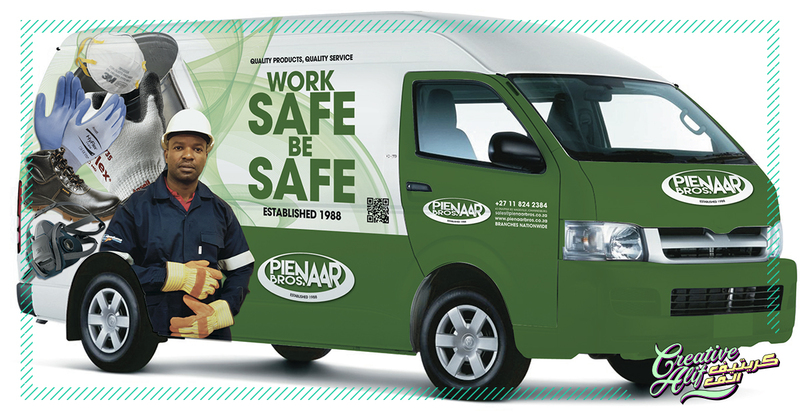 No doubt, vehicle branding, if used effectively can be the best choice to promote your brand. Cars are the most abundantly seen objects on the road today. Also, they catch our eyes the most though we do not acknowledge it through the monotony. But, if a car does stand out and show us something, its bound to be more effective than billboards or posters.Research shows that if put into comparison, mainstream media advertising mediums generate a lot of expense for a company. This is because it requires an added effort to boost these adverts towards prospects through media or the internet. In car branding, this is not a problem. All you need is to approach the best car branding company to do the job for you, and let the daily traffic do the extra jobs for you! Let’s evaluate the other ways in which vehicle branding is an effective advertising solution. Basically, the vehicle branding technique comes under the outdoor media section. Other components in its league are billboards, and bus advertisements. If the marketing attributes are taken into account, outdoor media has an upper-hand to the audience. This is because they are at the everyday reach of the customers. Every person spends a considerable time of the day in his car or travelling from one place to another. Usually, the time spent outside is more than what is spent in front of the television or smart phones. Car Branding in Saudi Arabia is the most beneficial investment. This is because once you buy a car for your company, it immediately starts retreating in value. While this fact is largely evident in Saudi Arabia, other countries face this problem as well. So, why not use the investment you’ve already made to generate profits and save you advertisement expenses? Secondly, the best car branding you create will be on display wherever you go. Whether you speed through highways, get stuck in the traffic, or park in a public or private place, you advertisement is always visible to the audience. And the best part is, showing the ad to everyone virtually cost you no extra money. Also, you might have experienced how a bright yellow or red car stands out in the meek. monotonous traffic. Your vehicle equipped with a branding sticker will do the same thing, cause heads to turn wherever you go! An unique design is always an amusing thing to watch. Therefore, a vehicle design has the ability to stay etched in the memory, more than a billboard or poster does. It doesn’t end here. If you choose vehicle branding for your product you need to find the best car branding design to suit your needs. If not, then your advertisement will not generate enough popularity as you expect it to. So, choose the best car branding design services to show off your product on the go, and watch your market flux multiply from the very next day.